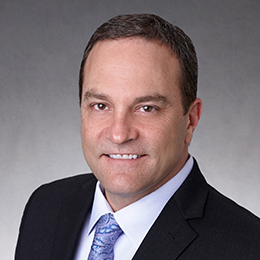 Robert Bujarski serves as Senior Vice President, Business Development and General Counsel for Quidel Corporation. Rob has held this role since 2009. He was appointed as Quidel’s Senior Vice President, General Counsel and Corporate Secretary in 2007 and joined the company in 2005 as Vice President and General Counsel. Rob has 13 years of experience in the medical device and diagnostics industry, serving in various leadership roles with particular expertise in strategic partnerships, technology assessment, business unit operations, and legal and corporate compliance. Quidel Corporation is a publicly-traded company on the Nasdaq global market and is a leading provider of rapid diagnostic testing solutions with a focus on infectious disease, cardiology, toxicology and inflammation. Dunn & Crutcher LLP in its transactions practice group from October 2001 to July 2005. While at Gibson, Dunn & Crutcher, his practice focused on mergers and acquisitions, securities and general corporate law.